Have some swelling sounds on us. If you want to make your drum 'n' bass productions sound that little bit bigger, a pad sample or two might just be the answer. Luckily for you, we've come up with the goods: the download link below points in the direction of 130 sweeping chords and drones that are perfect for anyone who wants to give their DnB projects a more epic quality. 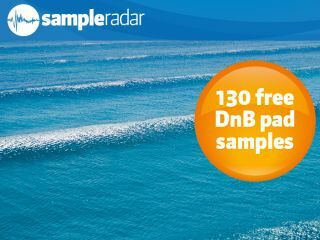 The drum 'n' bass pad samples are supplied in a zip file, so you'll need to extract them before you can see them. Enjoy!